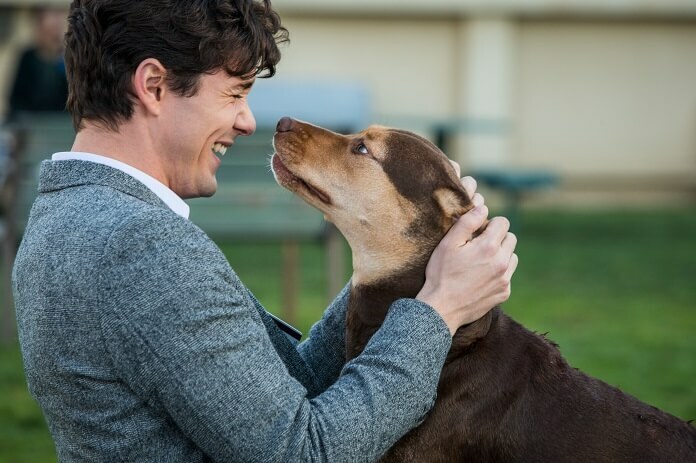 Columbia Pictures has released the full trailer for the canine-friendly family drama, A Dog’s Way Home. The new trailer pretty much gives the entire film away, so if you’re leery of spoilers you might want to skip watching the video. For those who want to know if the dog dies before heading to the theater, the trailer reveals the ending and answers that question. Although with the title A Dog’s Way Home, it’s fairly obvious the dog will make it home. 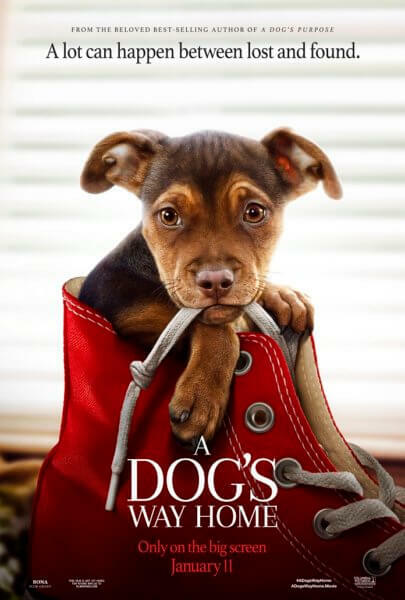 A Dog’s Way Home is based on the book by W. Bruce Cameron (also the author of A Dog’s Purpose). Cameron adapted his book for the screen with Cathryn Michon, and Charles Martin Smith directed. Martin Smith’s directing credits include one of the most beloved dog movies of all time, Air Bud. He’s also the filmmaker behind Dolphin Tale and its sequel, Dolphin Tale 2. The cast of A Dog’s Way Home includes Bryce Dallas Howard, Ashley Judd, Jonah Hauer-King, Alexandra Shipp, Wes Studi, and Edward James Olmos (currently seen starring in FX’s Mayans M.C.). Gavin Polone produced and Yu Dong, Jeffrey Chan, Robert J Dohrmann, T.D. Jakes, and Derrick Williams served as executive producers. Columbia Pictures is planning a January 11, 2019 theatrical release.